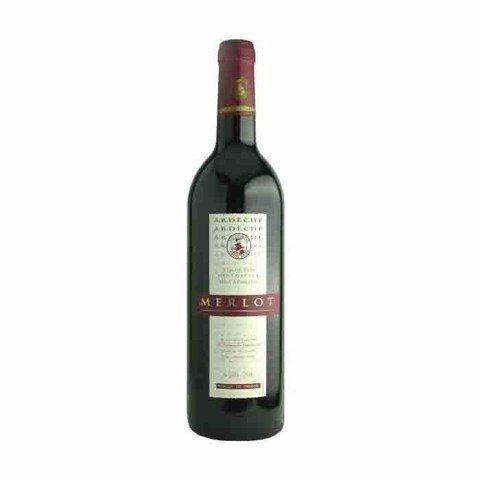 Đặc điểm thử nếm: This Merlot has a highly concentrated violet color and a seductively refreshing nose of clove and blueberry. 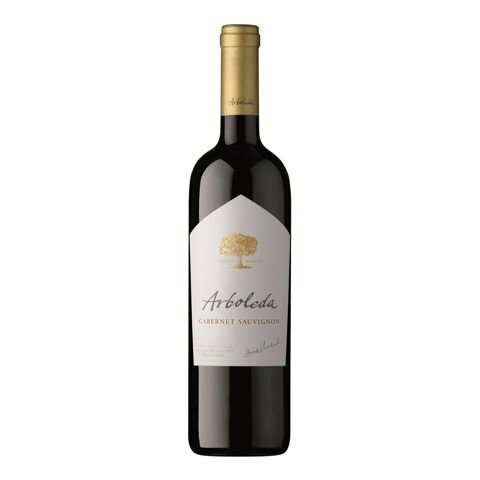 Black fruit persists in the palate as the blueberries soften into an infusion flavor. 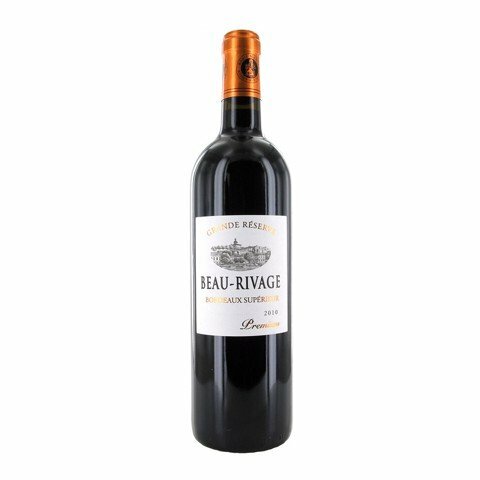 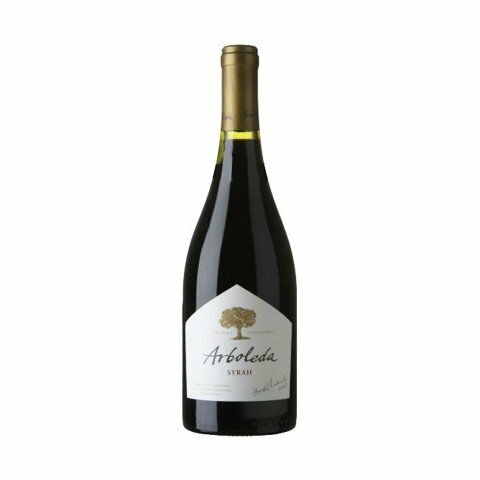 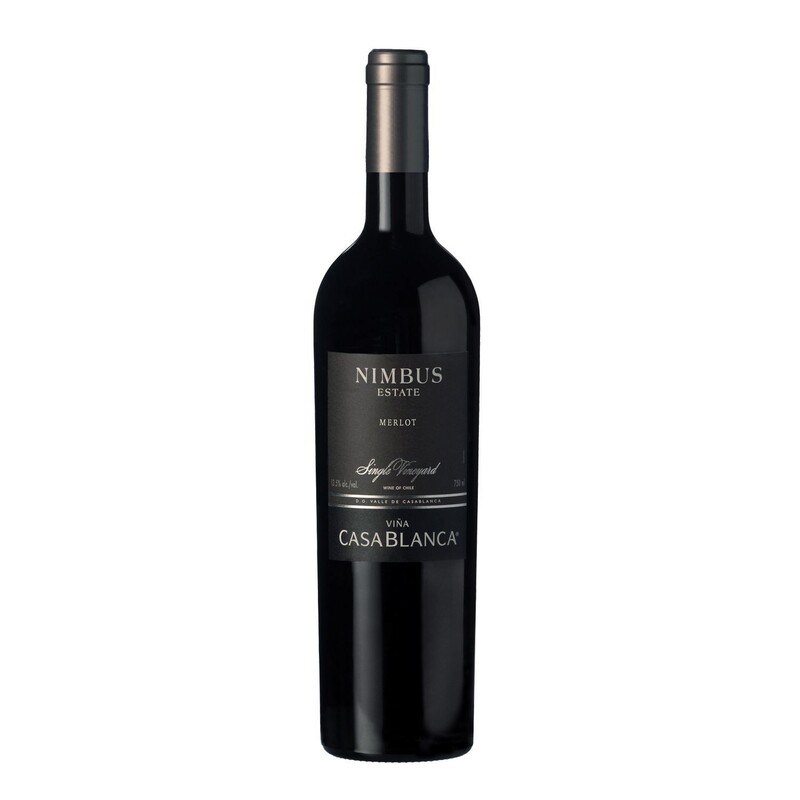 Its body is medium with a subtle and pleasant finish and tannins that do not overwhelm.